The blog I am reading the most at the moment is Cocochic. This is because I have been working really hard to optimise my blog and make it better and more readable and she offers the most idiot-friendly tips every Tuesday. I start reading one post, and I'm in there for hours. There's always a little gem of an idea to make my blog a little better and it's written in a really fun way, so the stats and figures don't weigh it down too much! She mainly writes about fashion, so there are lots of lovely photos too. The blog I keep going back to is Mum of a Premature Baby. Rebecca is the mother of two small children and I enjoy reading about how her children are getting along as they master the various stages of childhood. However the best bit is, she's completely obsessed with taking photos of them, so her Instagram feed is a joy to behold, they are so cute! My most inspirational blogger right now is Hollie at Pretty Big Butterflies. I've struggled to come to terms with weight gain in recent years and Hollie has given me so much confidence, by demonstrating how fantastic a plus-size blogger can look. Her take on plus-size fashion is so stylish and fun and she shows there is no reason why anyone can't dress beautifully. For my creative side, I spend way too much time wandering around over at Verily Victoria Vocalises. I've met Victoria and she is such a warm and friendly person, so I am a little bit biased. We share a love of poetry and I really enjoy taking part in her weekly #ProseforThought linky. She has been a huge encouragement to me as she always finds something nice to say about my poems, even the slightly ropey ones! She's also a great photographer, so that's another reason to pay her a visit! That's all the great blogs that spring to mind at the moment, but I may have to do another post, as I'm bound to think of some more. This post needs a picture really, doesn't it? But what represents a random and eclectic selection of bloggers? 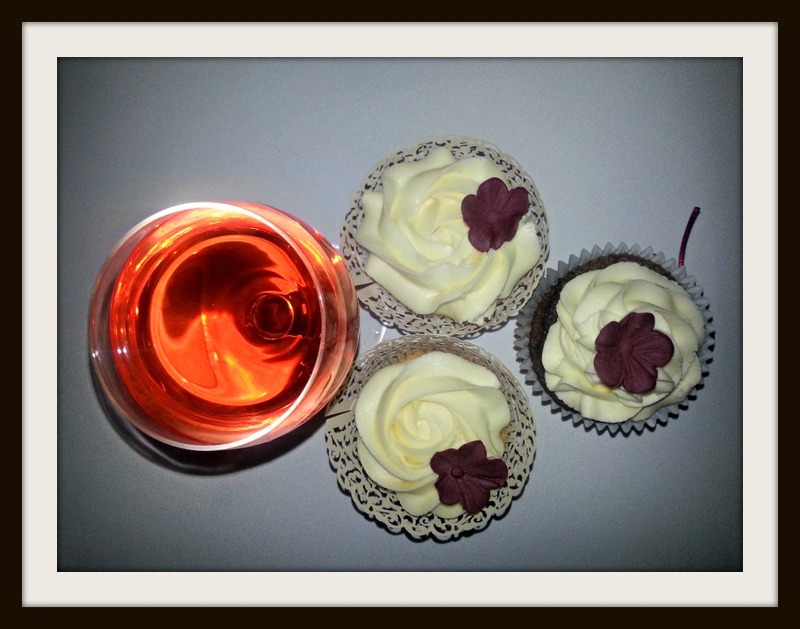 Ooh, I know, wine and cakes! Every blogger's best friends! Cakes and wine, why not? awww this is so lovely! i do go a bit OTT on instagram haha! thank you so much! This is a kind post. 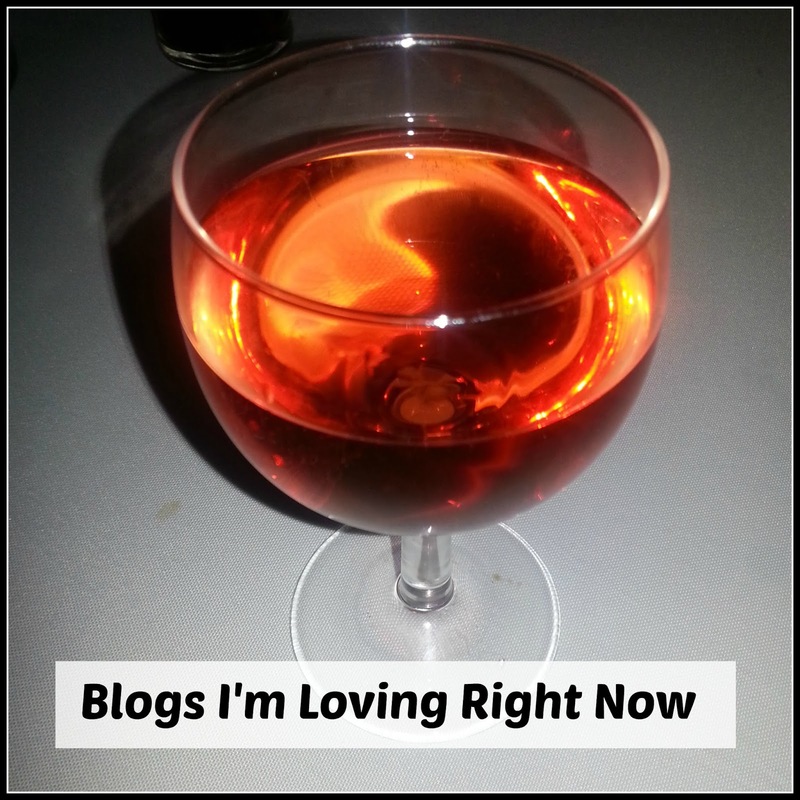 I like being nosey at what other bloggers like so I'll have a read. I've not heard of cocochic or big butterflies. I like to read blogs but usually stay with the same ones, it's nice to see other blogs recommended so I can visit other blogs too.